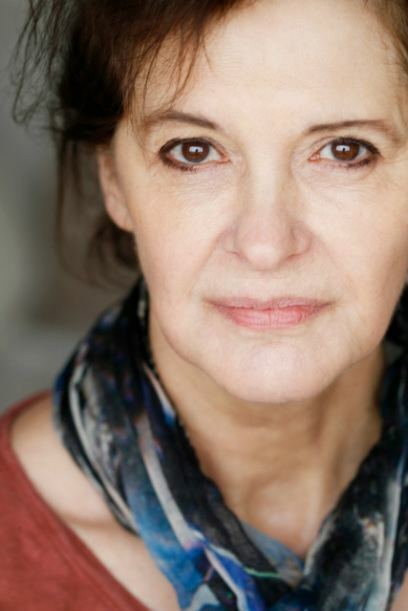 Katherine Fahy is an English stage and film actress from Birmingham. She studied drama at Bristol Old Vic Theatre School, and then joined its Young Vic Theatre Company. 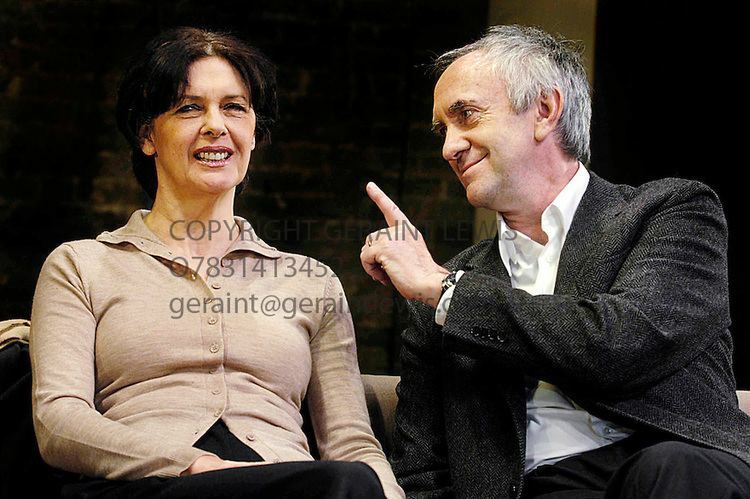 Later on she joined the Everyman Theatre Liverpool Company, where she met actor Jonathan Pryce. 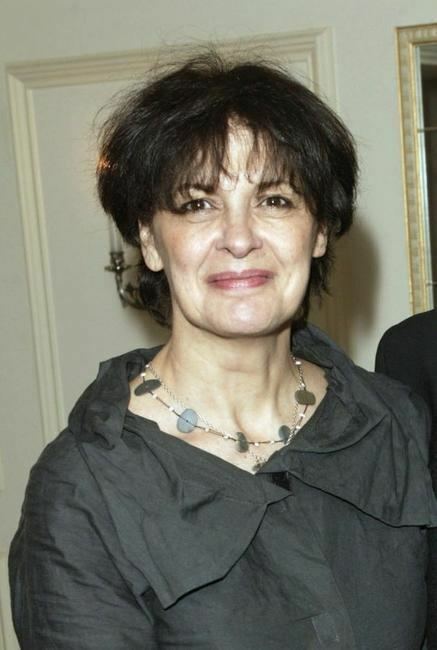 She made her theatre directorial debut on January 2010 with Wet Weather Cover, a play written by Oliver Cotton. She and Pryce have three children: Patrick (born 1983), Gabriel (born 1986) and Phoebe (born 1990).